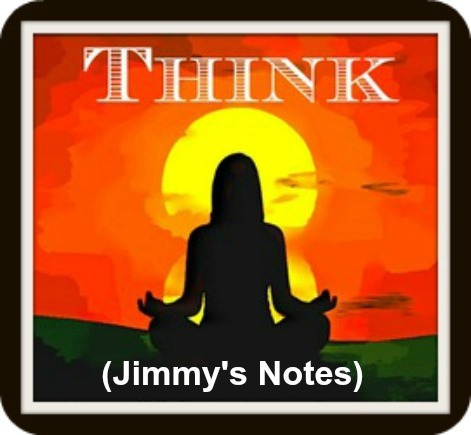 Jim explains the extraordinary opportunities available to all of us but, it's up to us to convert these advantages into personally beneficial rewards in our individual lives. Is Today The Day That Turns Your Life Around? Only you can decide what you do today to improve all the tomorrows of your life. Make today special because, you're trading away one more valuable day of your life for the benefits you cause to happen in your life. You can't do anything today unless... it is PRECEDED by an idea in your own mind. The level of today's accomplishments is in direct relationship to the size of your own ideas. It takes no more effort to THINK BIG than it does to think average sized thoughts!